If you’re living and working in China you’ll need a bank account. These days you’ll most likely also want to start mobile banking in China too. 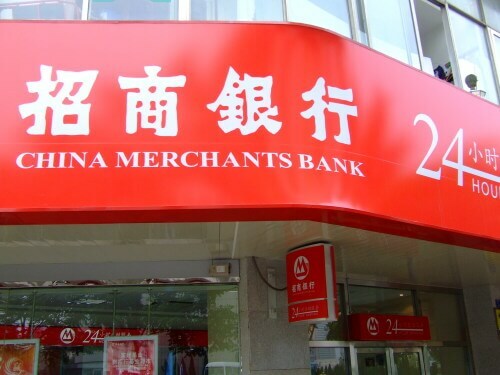 This post covers the world of China’s brick and mortar banking establishments, its booming mobile banking industry, and some practical Chinese languages to draw on when you’re managing your money in the P.R.C. (including when you lose your bank card!). Before we dive into China’s many banks, note that the word for “bank” in Mandarin is 银行 (yínháng , 银 means silver, cash, money or wealth). 银行 features in the names of most of the following banks. First up, you have The People’s Bank of China, (中国人民银行, Zhōngguó Rénmín Yínháng), which is the country’s central bank and has the power to control monetary policy and regulate financial institutions across the mainland. It’s an enormous institution, worth US$3.201 trillion. Don’t get this one confused with the Bank of China (see below). You Can’t Choose Your Bank! Well, at least not the bank into which your salary is deposited. This is because companies in China are obliged to pay all salaries into the same bank at which it’s registered. A company will choose a bank based on its annual fees and distance from the office. So while you can’t pick your bank at least it should be close by. With any luck, you’ll have a bank that has decent service too. According to the teachers at Lingo Bus, the customer service and mobile app provided by China Merchant’s Bank is known as the best. I won’t go through the steps of opening and closing an account here (it’s a little convoluted) but just be sure to bring your passport and residence permit (and a Chinese-speaking co-worker to help, if possible). 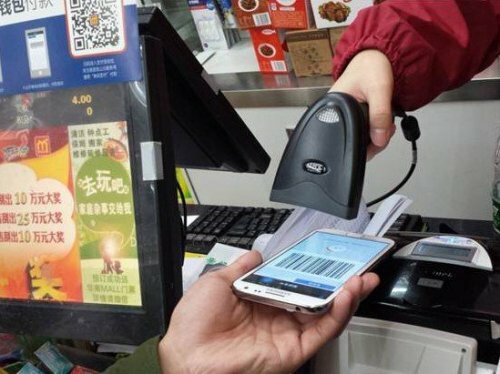 Mobile banking (手机银行 / shǒujī yínháng) and mobile payments (手机支付 / shǒujī zhīfù or 移动支付 / yídòng zhīfù) are well-established and booming in China. 手机银行 Your browser does not support the audio element. 手机支付/移动支付 Your browser does not support the audio element. AliPay / 支付宝 / Zhīfùbǎo Your browser does not support the audio element. WeChat Pay / 微信支付 / Wēixìn zhīfù Your browser does not support the audio element. QQ Wallet / QQ钱包 / QQ Qiánbāo Your browser does not support the audio element. In stores, restaurants, taxis, movie theaters and beyond, your phone is all you need now – forget the credit card, just scan away. Unfortunately, there is a significant amount of fraud relating to mobile payments in China, which is probably its most limiting factor. Helen, one of our teachers, said she “daren’t let my mom use it”, suggesting there is a way to go before traditional options are obsolete. Hi, I’d like to open a bank account please. Wǒ de kǎ diū le, wǒ yào guàshī. I’ve lost my bank card. Can I get a new one please? I’d like to deposit some cash (into my bank account). I’d like to make a transfer. My bank account number is….